Yes, Beatport now has the ability to enable an entire label for pre-order by default. This means that if enabled, pre-order no longer must be communicated via XML if a label so chooses, yet content will automatically be enabled for pre-order upon ingestion. If a label is enabled for pre-order by default you may still override this by providing pre-order dates via XML. The default pre-order will only be put in place if pre-order dates are omitted from the release XML. *Please note, release date will always take precedence and will never be changed, regardless of the number of weeks selected for the default pre-order period. For example, if a label is enabled for a default pre-order period of 4 weeks yet delivers a release 3 weeks prior to release date the release date will NOT be pushed back in order to accommodate the 4-week default. Instead the release will simply become available for pre-order right away but only for 3 weeks as this is the only remaining time prior to release date. 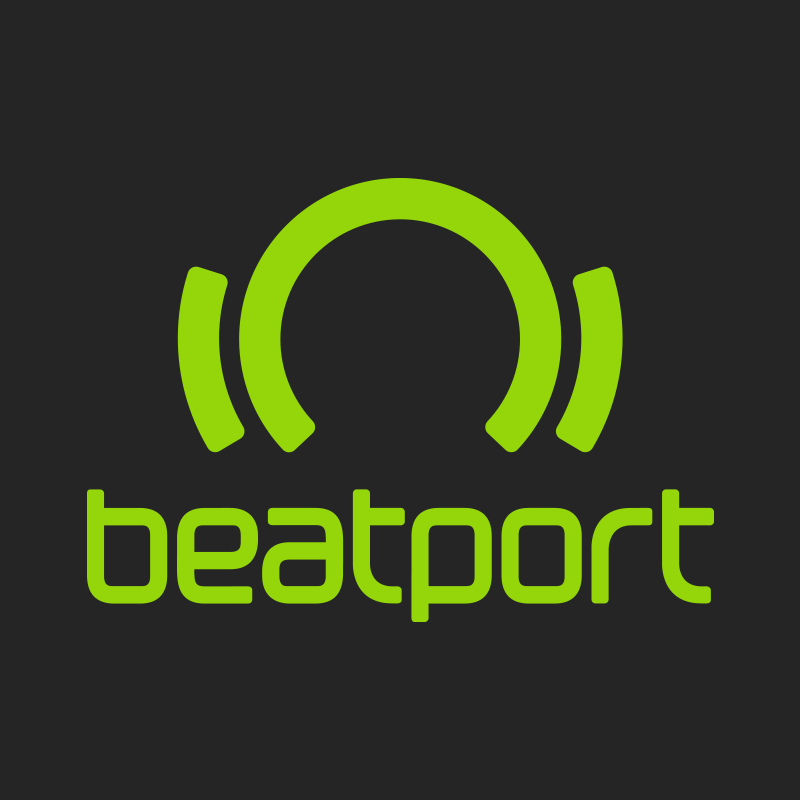 Additional questions may be directed to your Beatport Label Manager.